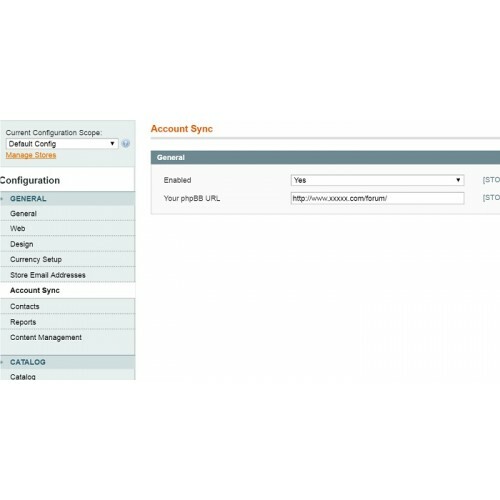 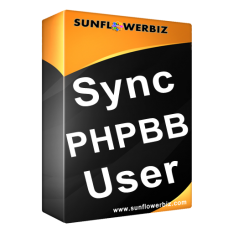 With simple configuration in backend, you can sync your phpbb users with your magento site. 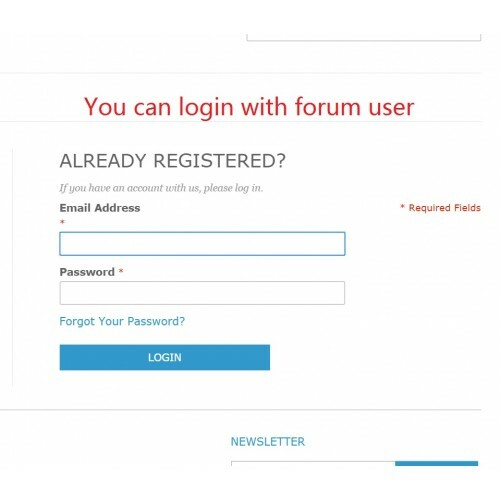 -In admin->Configuration->AccountSync, enable it and enter your phpbb forum url. 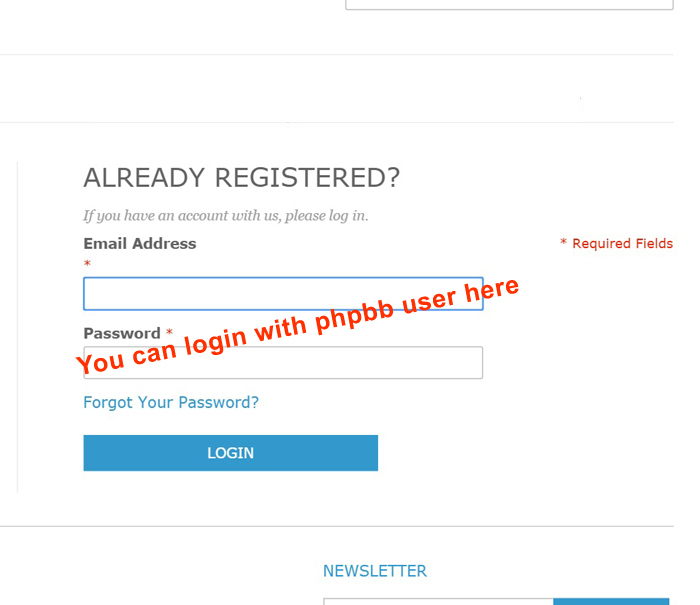 -Upload /phpbb_files/magento_user_check.php to your phpbb root path.